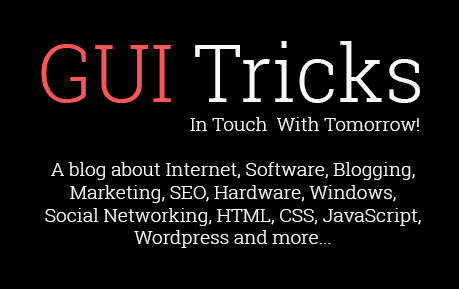 Compress PDF App - Tighten Up Those Huge PDFs | GUI Tricks - In Touch With Tomorrow! 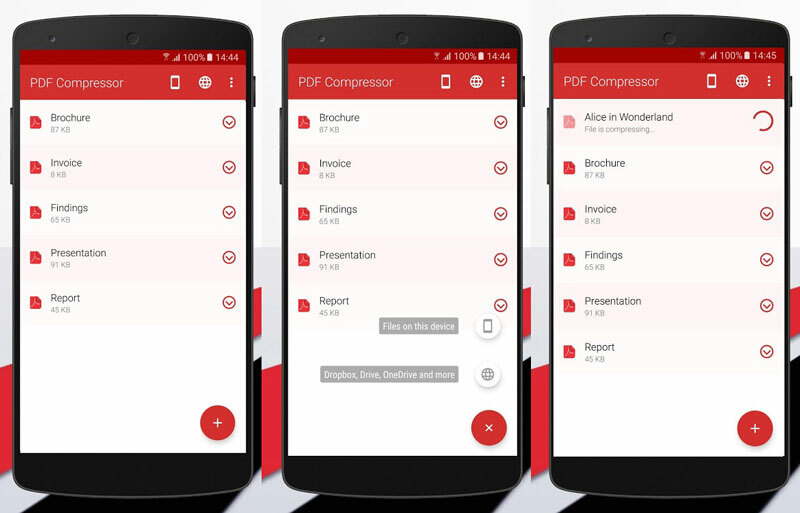 Compress PDF App - Tighten Up Those Huge PDFs - GUI Tricks - In Touch With Tomorrow! How many times have you read that notorious phrase “You can send up to 25 MB in attachments” when you urgently needed to send a PDF while on the go? That can be really frustrating especially if you have to take care of something immediately. Then, you would usually upload a document on a cloud storage, but it would take ages. In the worst case scenario, you would wait until you get your hands on the desktop computer and use compression tools. Either way, the result is the same: you won’t do you work on time. With Compress PDF app that won’t be the case anymore because it will help you reduce the size of your large PDF files on both platforms, iOS, and Android and forward them again. This is a free way to make your hefty documents smaller right on the go and to send them successfully. So, you won’t squander your time anymore and delay your tasks. Aside from this principal benefit, there are some other positive and negative sides. In conclusion, this is an efficient way to handle sizeable documents on the fly and send them right away. Therefore, download Compress PDF from the Google Play or App Store and save the day!